Ride sharing apps are convenient, but they don’t come without risk. You need to have a plan in case you end up in an unsafe situation. 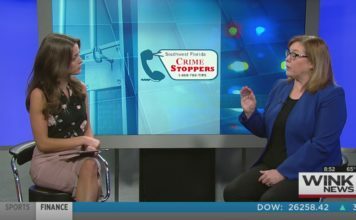 WINK News anchor Michelle Machonochie sat down with Trish Routte from Southwest Florida Crime Stoppers. 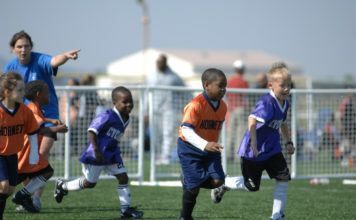 They talked about what you can do to avoid a dangerous situation.